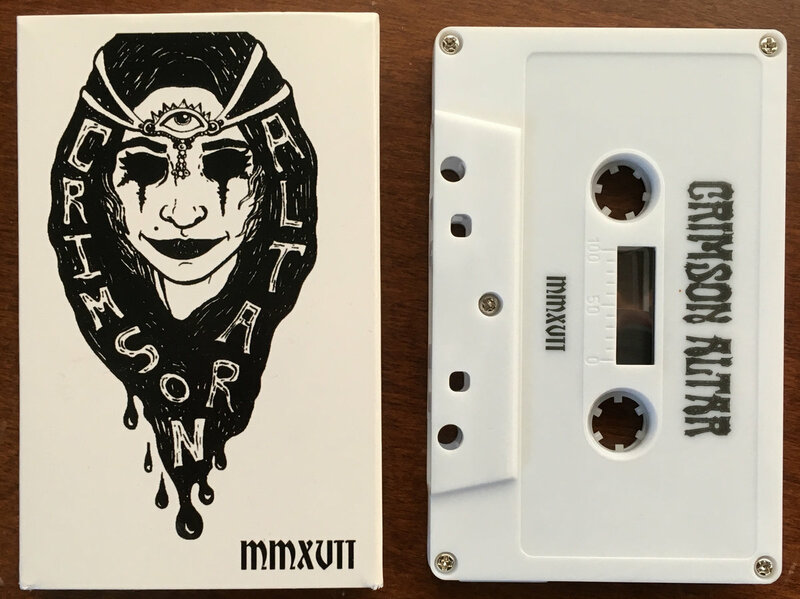 New music from Crimson Altar! This is a demo that was recorded in 2017, and released today. Full-length album coming this summer. Give it a listen! Crimson Altar covering Bedemon's Child of Darkness II.